Les élèves suivant l'option Anglais Euro au retour de leur séjour nous livrent leurs impressions, en anglais. Voici la première série d'articles concernant la visite de l'école, The Royal Latin School. 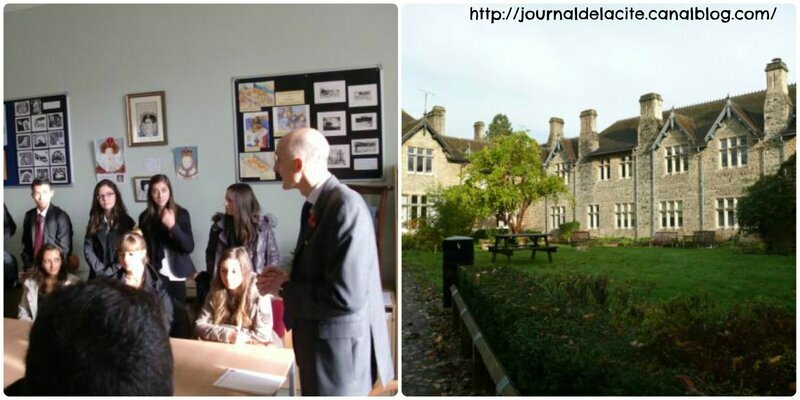 On Thursday, we went to visit the Royal Latin School with our english exchange. We saw that this school is different than Jean Moulin. The buildings are typically british and very clean : it was lovely. First, we met the head teacher, Mr. Hudson, in his office : he was very welcoming ! Then, we followed our partners in their lessons. In comparison, we think they have less lessons than us and they finish earlier than us : in fact they have to choose only three subjects to study. We also discovered that they several houses like in Harry Potter : it was amazing. We liked their school and this day was very interesting ! On Thursday we went to School with our partners. They just have lessons between 9:00AM and 3:30 PM maximum. Their school system is really different from ours. They choose 4 subjects in year 12 among 16 diverse subjects like media or psychology. It was very interesting because they used several supports like music, videos and over all, when the students were good at work, they were given candies. It is a method that our teachers should follow! 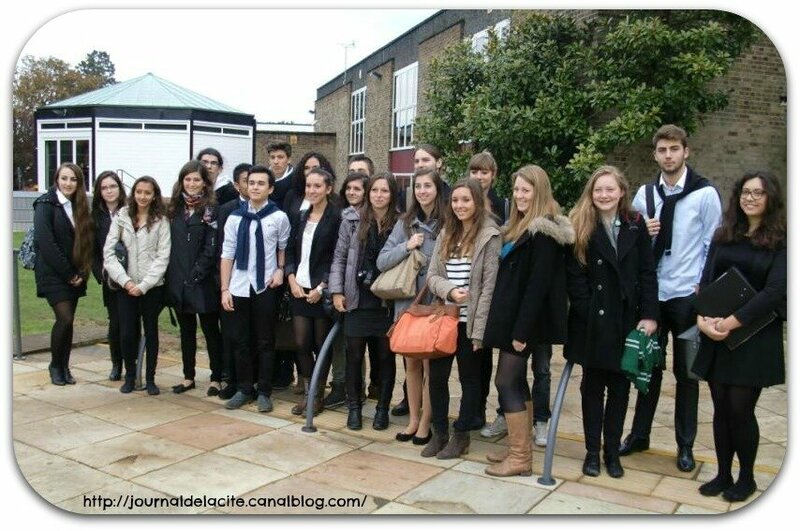 During the exchange in European English section, we went to the Royal Latin School with the English students. Let me talk about the school : you have to wear a uniform. But at 17 years old, you can just wear decent clothes. Then, when we arrived we were surprised by the good preservation of the old builds. 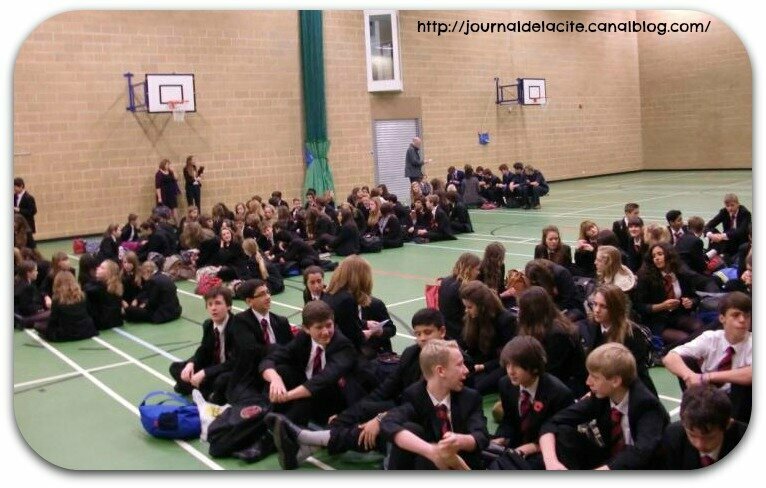 It’s very different from France, for example, all students have a common room for their year. In this room, they can eat, work, have a rest or meet. 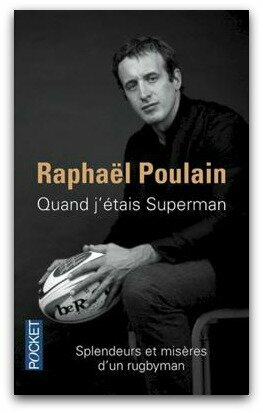 Finally, the biggest difference between England and France is the number of lessons. In fact, students can choose only four subjects in year 12 (Première) and three in year 13 (Terminale). Furthermore, an English student has between 3 and 5 hours a day! The day starts at 9:00 am with 20 minutes registration, until 15:30 pm. What a good thing! For the rest, have you ever seen Harry Potter? It’s almost the same. Today, we went to the high school by walk. 10 minutes were enough to arrive in the common room. It’s a place where the years 13 (terminals) can stay, rest or work, when they have free periods (1period = 1hour). We met the head teacher who welcomed us. Zoé and Jemima made us discover the Royal Latin School. After the visit, Corentin had a politic lesson. There were just 6 students in the room, and they used their phone as tools. Then, we went to the canteen, where Corentin bought a Panini (How lucky they are !) We ate our lunch in the common room with Dami, Meg, Zoe and Clara. We carried on and we had a French lesson. That was really nice, because we watched the French film “Intouchables”. The school ended at 3.30pm. Finally, we had only 3 periods of lesson, because, in year 13, they only study 3 subjects. We get fun, and that was a really good day.